Every sale of Colours of Childhood will help the UK charity Willing and Abel (Registration Number 1130492). This charity helps numerous children including those who sometimes cannot even be helped by other charities. There are conditions and diseases that most doctors have only ever read about in textbooks; and certainly not many doctors will have treated these devastating conditions. 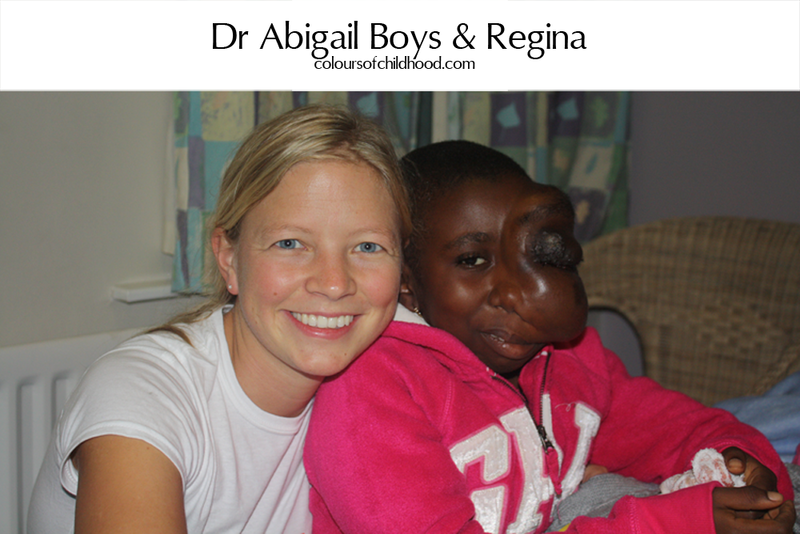 Willing and Abel has an ethos to bring together all the resources required to help children who are unlucky enough to have been burdened with conditions that require very specialist surgery. It has transformed and saved many lives, but Willing and Abel is a small organisation – it requires a substantial increase in funding to advance the work it does to other needy children in the world. It is a charity with a global ambition. Our hearts sink when a child is turned away due to a lack of resources – and the aim of Colours of Childhood is to change this by providing a means for the charity Willing and Abel to change the lives of children worldwide. We all have hopes and dreams, many of these in childhood. But life’s twists and turns can make or break a future. What were your childhood hopes and dreams? Wherever life leads you, Colours of Childhood is sure to inspire you and brighten your way. To pre-order your copy of Colours of Childhood please click here (you will be re-directed to bookshop.uk.com). To make a donation to this worthy cause please click here.